Did you catch our “Daily Bulletin on Vacation” feature on Sunday? 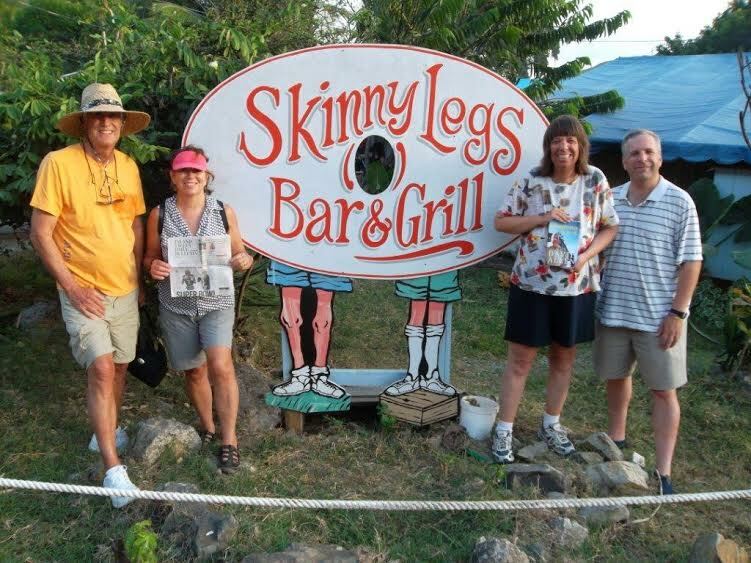 Diana Cheever of Upland brought our newspaper with her on vacation to the Virgin Islands. She took the photo, with the paper being held by a couple from Massachusetts. More importantly for our purposes, over on the right, Michele Cheever of Upland is holding my book, “Pomona A to Z.” (She’s with Mike Cheever of Lake Forest.) This is a first! 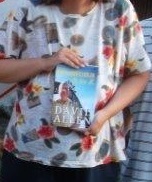 Thank you, Michele, for buying my book and taking it on vacation with you. Hope you liked it! This entry was posted in Pomona A to Z by David Allen. Bookmark the permalink. Pomona, I will add this in my Wishlist ! Definitely i will come to visit this place.